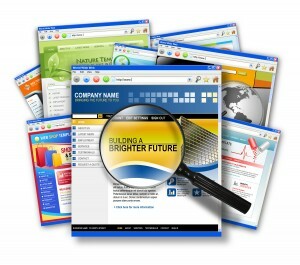 Your website is an extension of your business and in many cases, it’s the first and only thing potential customers see. For this reason, it’s important to create a website that properly portrays your business and that makes a good impression on your visitors. Your goal is to get them interested in your products or services and keep their attention long enough to entice them to make a purchase. At the very least, you want them to remember you, subscribe to your newsletter or accept email updates about your products. To make this happen you need to get and keep the attention of your visitors and there are several ways for you to do that. For example, your business website must be easy to navigate because users are not going to deal with slow load times, broken links or having to search for the page they want to view. It must also convey your messages clearly, so users know exactly what you have to offer. These are just two qualities of a good website design that will attract user attention. The site should also have the following qualities. 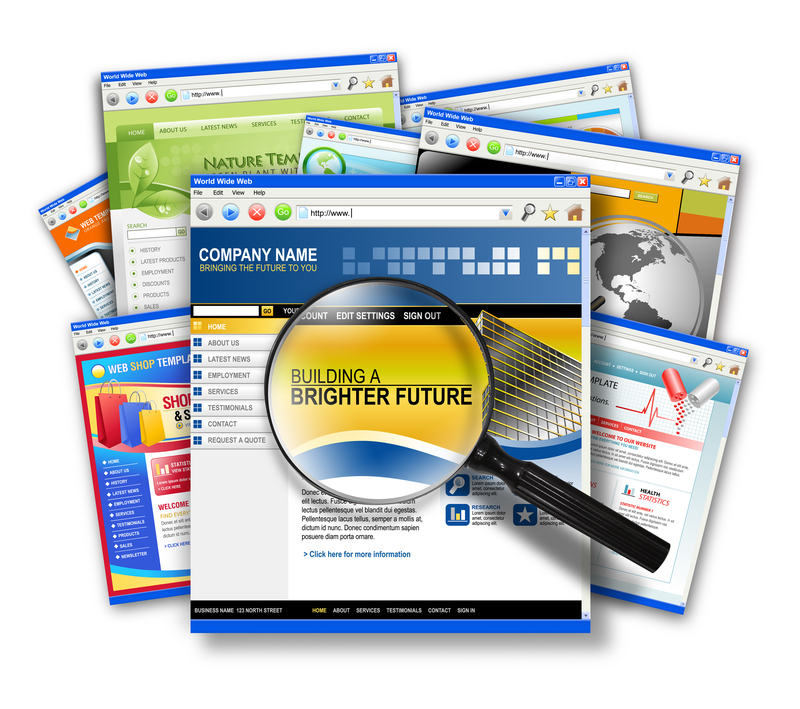 A good website design is one that captures the attention of your visitors as soon as it loads. It’ll be fully functional and make them want to stick around to see what you have to offer. When you design a business website, it must contain certain qualities to be effective as a marketing tool. Good SEO Techniques- Your site must work with Google, Bing, Yahoo and other search engines in order to get the traffic you need. Our professional web designers can help you create title tags, descriptions, a site map and more to help improve SEO so you rank higher in searches. Original Content- Your website is suppose to represent your company but it won’t do that if you’re using stock images and the same old boring descriptions everyone in the industry uses. Users want to know what makes your products different so create descriptive, interesting content that makes you stand out. We can help you worth all your SEO copywriting needs. Responsive Design- Mobile users make up a wide percentage of consumers and the number of people using Smartphones, tablets and other mobile devices continue to grow. Making it possible for these users to access your site can greatly increase your traffic. In addition to these qualities, a business website design should also be simple. A good web design is a simple one. You don’t want so much going on that your visitors get distracted and miss the message you’re trying to send them. Using too many “call to action buttons” can confuse your visitors so use fewer buttons but be precise in the message they send. For example, instead of using a single word like “subscribe”, add what they will be subscribing to. Is it a newsletter, a free trail or email updates? When users know exactly what will happen when they click the button, it will encourage them to comply. You also need to minimize their fears. People need to know that the site they plan to order something from is trustworthy and secure. They don’t want their personal information to fall into the wrong hands and if there is any doubt, they won’t make a purchase. Therefore, it’s vital you put these fears to rest by assuring your visitors their information is safe. Follow these tips on how to design a business web site and it’ll be a great marketing tool that increases sales and brand awareness.